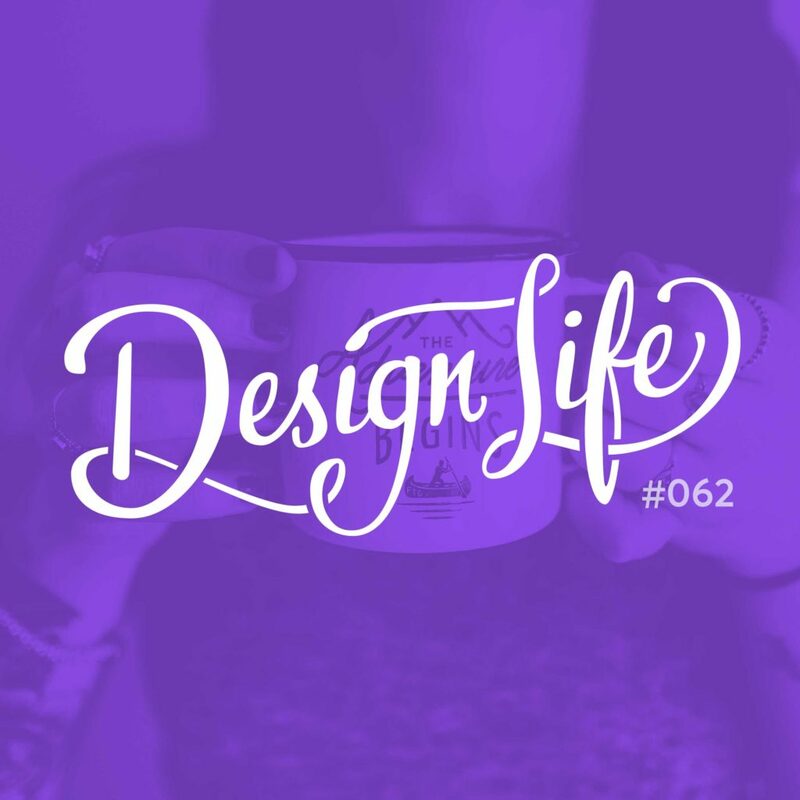 When it comes to your design career, you need to think about what you want out of it and where you want to end up in the future so that you can make steps towards it now, and make choices that align with those goals. In this episode we discuss the career goals of our listeners (and our own!) and share tips for figuring out what you want, and working towards it. When you’re just starting out on your career, don’t feel pressured to make the right choice straight away, or wait around for the perfect opportunity. Just start. Try things out and you’ll figure it out along the way. You have the opportunity to learn at any job, so if you’re not in your ideal role at the moment make sure you’re getting the most out of it and using it as a learning opportunity. Remember that progressing with your career doesn’t always mean stepping up the ladder and getting a better pay cheque and title. Moving sideways, into a different niche or company, can often be the right move. Wherever you’re at with your career. make sure you’re being challenged. It’s important to always be learning and growing as a designer.